When a storm ravages your community, our team arrives ready to respond to the home and business owners who need our services. Missouri seems to get more than its fair share of devastating storms. When the next one hits, you can count on our Missouri storm damage restoration experts to mobilize a large team that is able to help hundreds, or even thousands, of home and business owners with the repairs they need. Wherever a storm hits, we can be there quickly with a huge team of Missouri roofing professionals, project managers, and support staff. 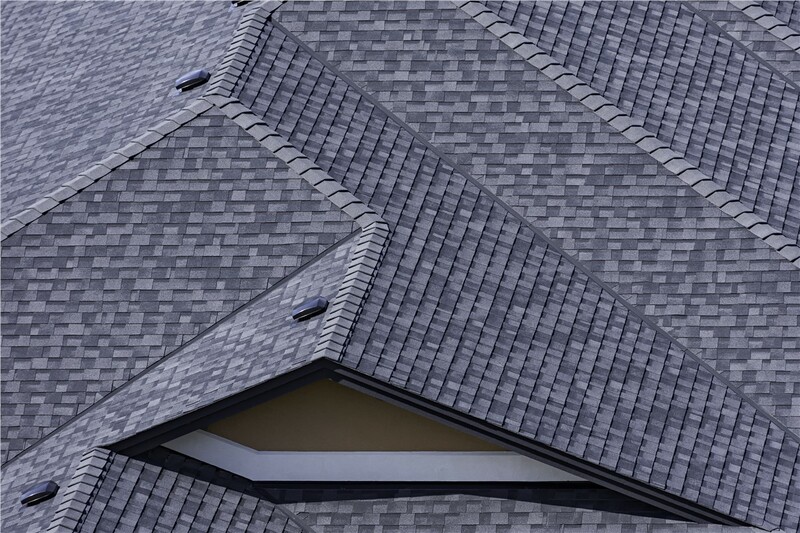 Our expertise in dealing with insurance companies allows us to help our customers accelerate their claims, so you can get the Missouri roof repair you need for your home or business. 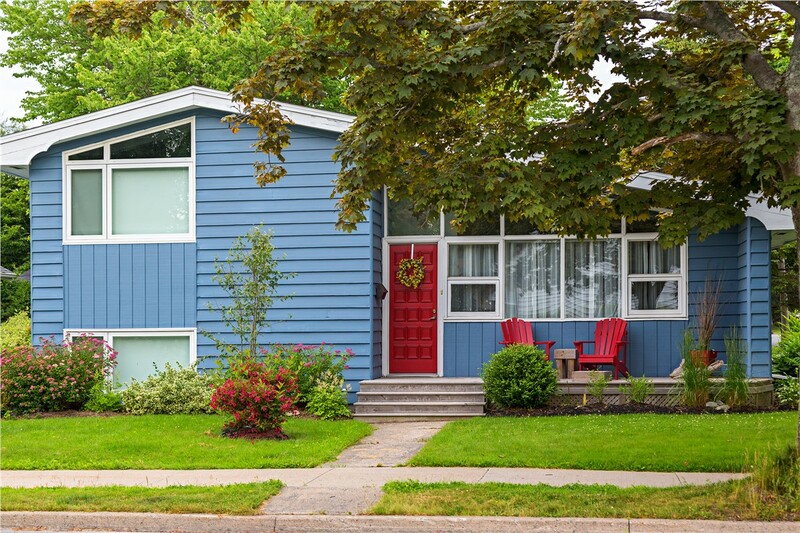 Your local roofers aren’t equipped to handle hundreds of damaged roofs at one time. That’s why it’s common to be placed on a waiting list that could be weeks or even months long. 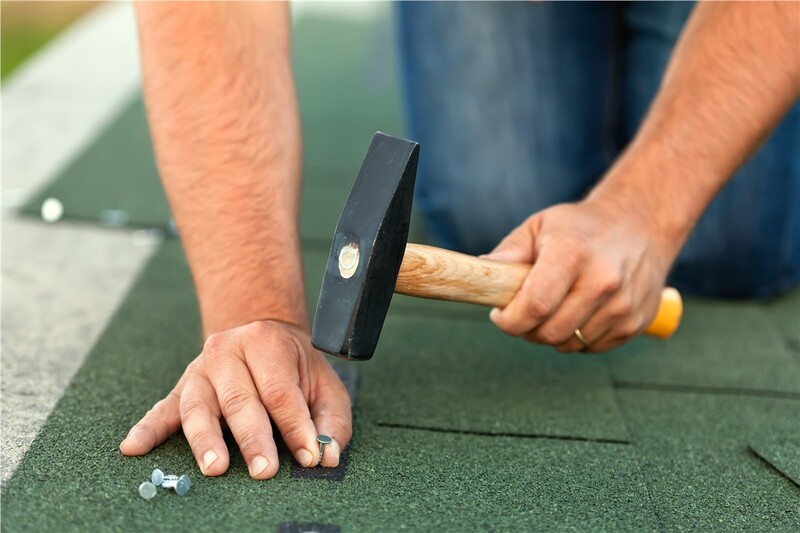 Our Missouri roofing company comes to town with the staff required to handle the heavy load of work orders and help the community get back to normal. When it comes to Missouri storm damage restoration, RRSA is the trusted choice. 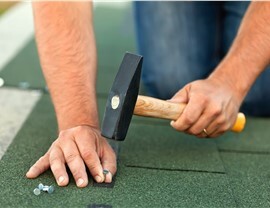 Whether your business has some hail damage or your home needs a full roof replacement, we offer superior service. 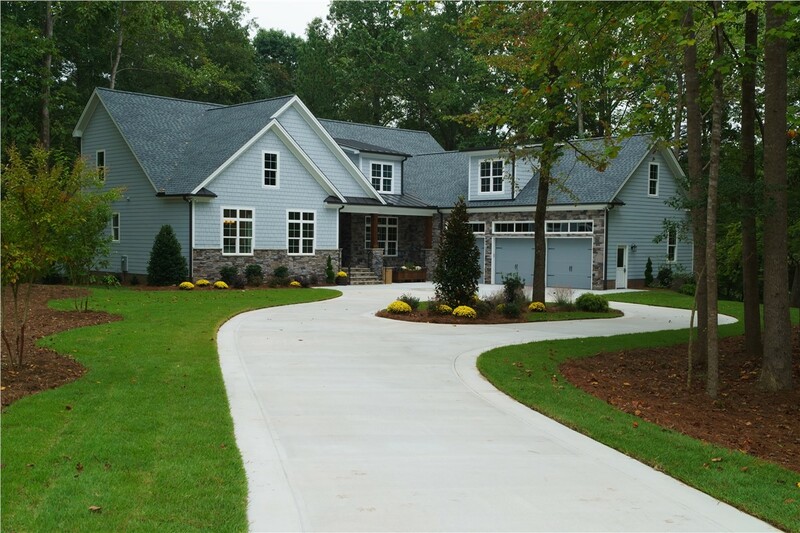 Our family-owned business holds A+ accreditation from the Better Business Bureau and GAF Master Elite status. Those affiliations mean that we’re held to a high standard of excellence, so you can count on a quality restoration. 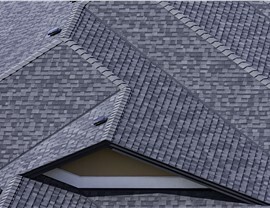 Our expertise goes beyond just roofing. 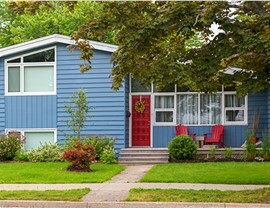 Our team also has experience dealing with insurance claims, getting city permits pushed through, and more. 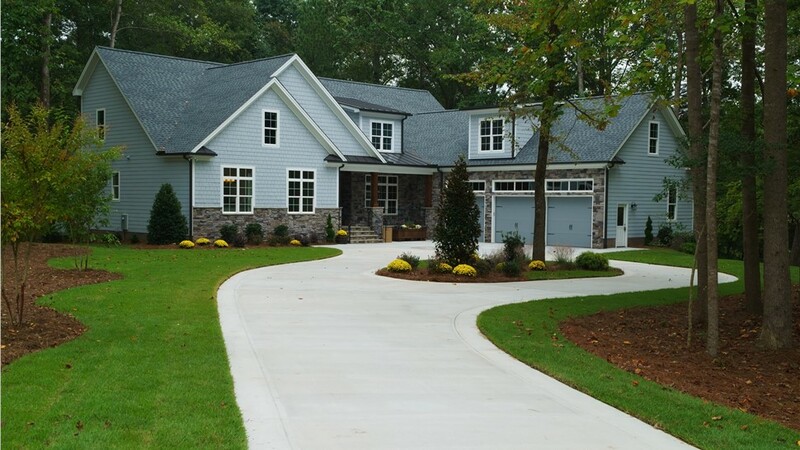 We’ll handle every detail of your project from start to finish! Don’t feel overwhelmed by the storm damage your home or business has suffered. Contact our experienced team at RRSA and let us restore your building to its pre-storm condition. Call us today or simply fill out our online form now to schedule your no-cost, no-pressure estimate.